Google Glass is quite an amazing technology enabling you live closer to the world and interact with the global environment in no time. It is no secret, using Google Glass you can do incredible things; whether it is about capturing your memorable moments, enjoying the voice chat with you dear ones, controlling the search engine with voice commands or finding your lost destination; you can have all in one titled Google Glass. Besides these exclusive features, US Airline JetBlue has decided to facilitate you with the flight status in relation to the handy pop-up alerts. Upon landing, the travelers will be directed to suitable baggage belt for the flight and have been told how long awaiting first bags came down the shaft. 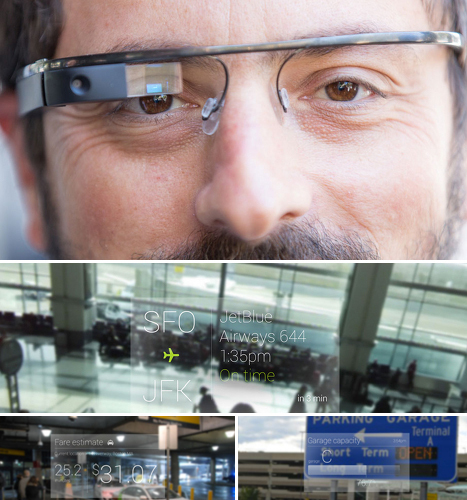 Furthermore, JetBlue Google Glass will also help the travelers to estimate the taxi fare on the spot. So, it is a time to experience live updates at the airport parking area.